Remembering the Lotus-Born sheds light on the work of Nyangrel Nyima Öser (1124–92), one of the most influential yet least known figures in the history of Tibetan Buddhism. His pivotal work, the Copper Island, is the story of how the Indian tantric master Padmasambhava brought Buddhism to the region. This work elevated Padmasambhava to central importance in Tibetan history, and made treasure revelation and recognized reincarnations among the institutions that still define Tibetan culture. 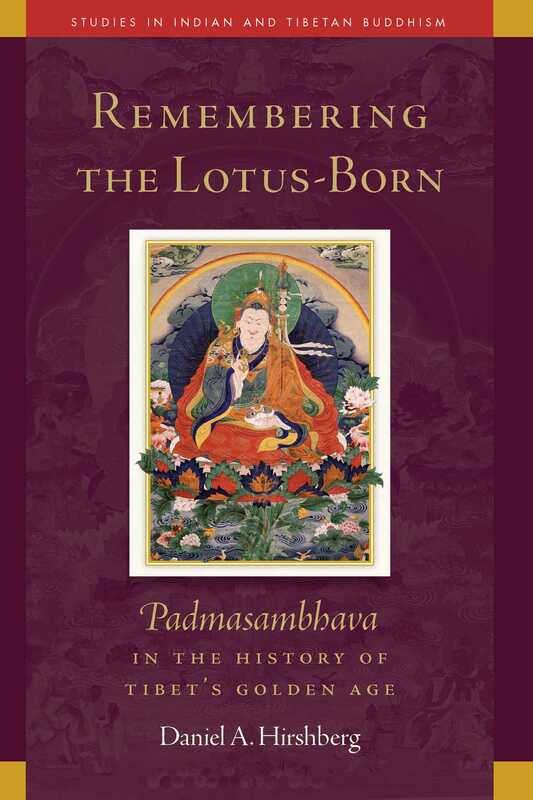 Tibetan and Western scholars alike have long assumed that the Copper Island Biography of Padmasambhava was originally presented as a treasure text (terma). However, investigating the sources of this narrative shows that rather than wholesale invention or simple revelation, the Copper Island was a product of the Tibetan assimilation and innovation of core Indian Buddhist literary traditions. These traditions were well known to Nyangrel, who is renowned as the first of the great Buddhist treasure revealers. Remembering the Lotus-Born takes an unprecedented look at Nyangrel’s work in the Copper Island, including his contributions to hagiography, reincarnation theory, treasure recovery, historiography. Drawing all these threads together, it concludes by comparing all the available versions of Nyangrel’s Padmasambhava narrative to challenge long-held assumptions and clarify its origin and transmission. It received an Honorable Mention from the E. Gene Smith Book Prize Competition in 2018 by the Association for Asian Studies.